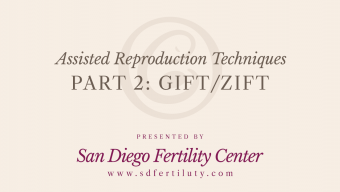 Dr. Park, an infertility specialist, discusses the different options available to patients and the importance of the relationship she builds with her patients. 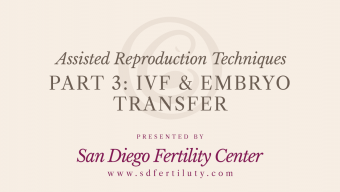 She explains why it's important for her to be a part of many of the steps that a patient goes through when dealing with infertility. 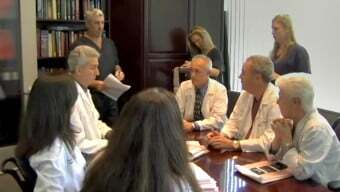 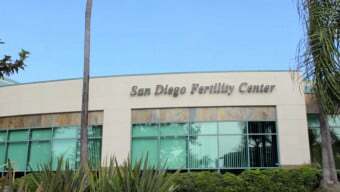 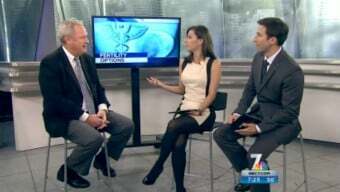 San Diego Fertility Center provides many fertility services and is accessible to patients from anywhere in the world.